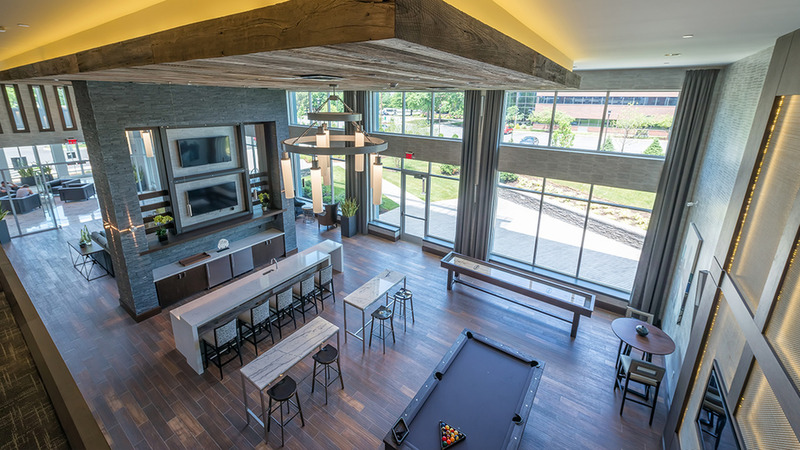 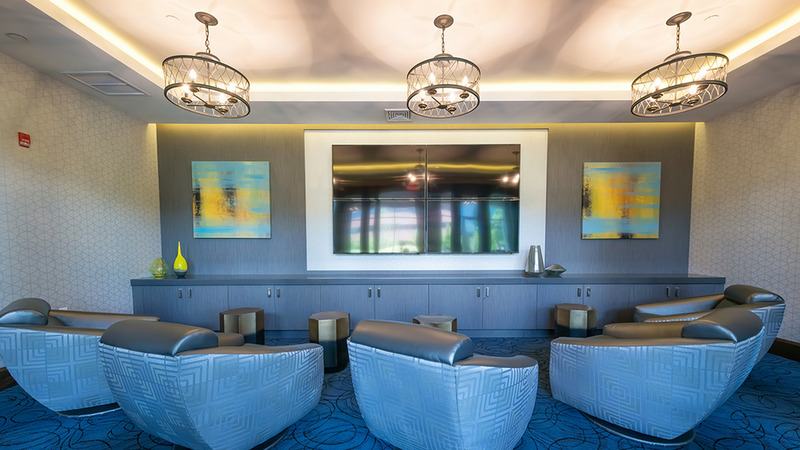 Live it up with exclusive access to a membership-class 24-hour fitness facility with a yoga studio and group fitness zone, spacious sundeck with fireside lounge, and luxe outdoor pool. 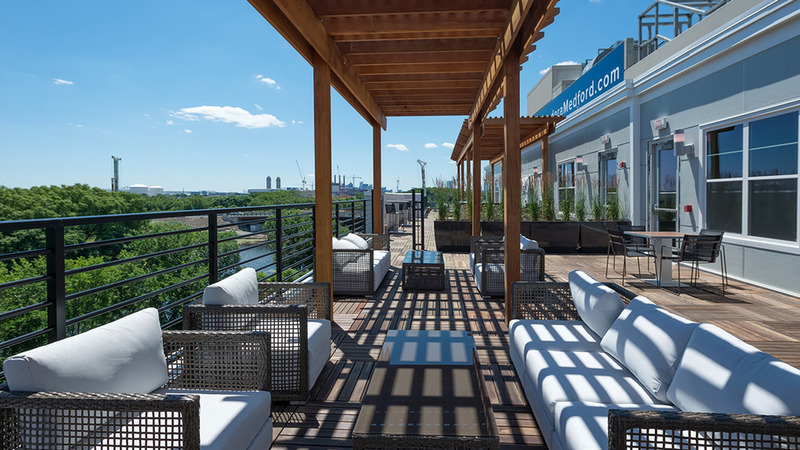 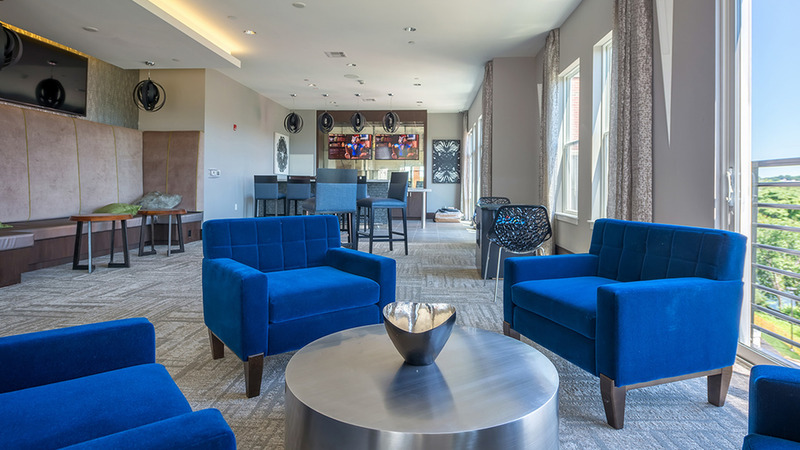 Take in the breathtaking Boston cityscape or entertain in style from Medford’s only roofdeck with wraparound city views. 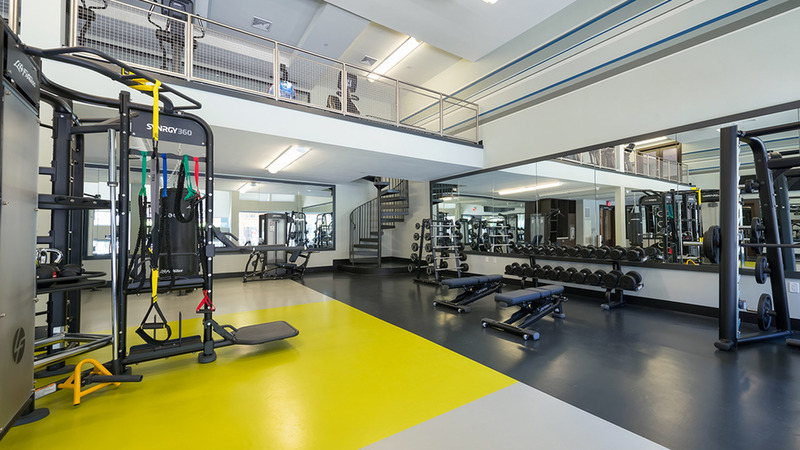 Certain floor plans may have different features depending on what building they're in, etc. 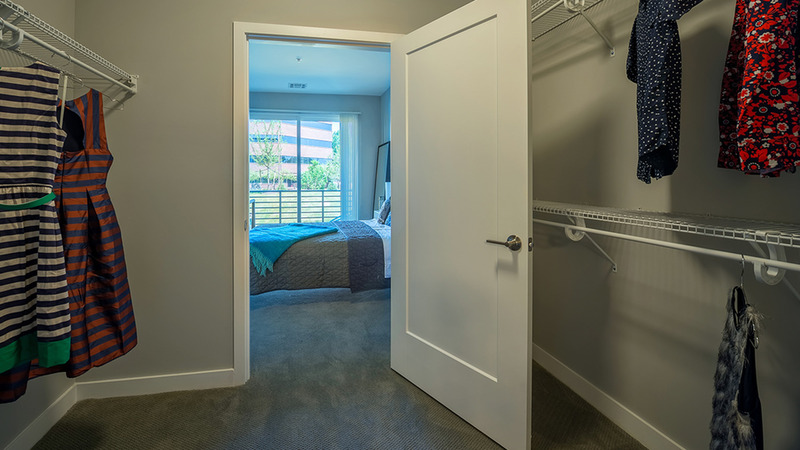 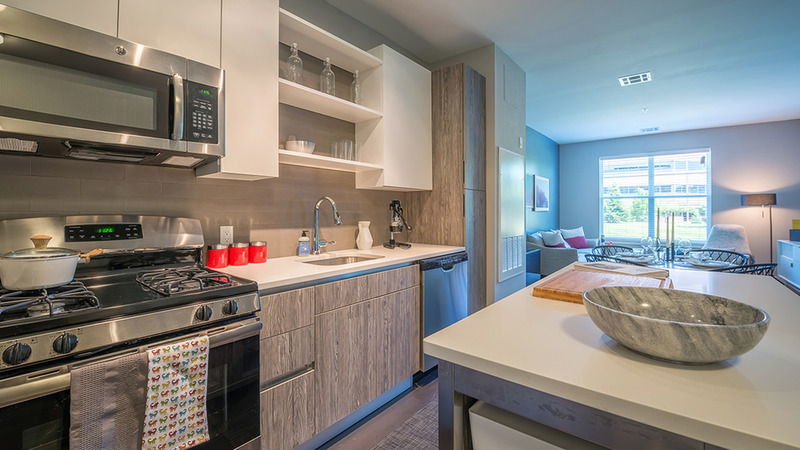 To tour our floor plans and see what features may be available, please call us at (888) 235-7281. 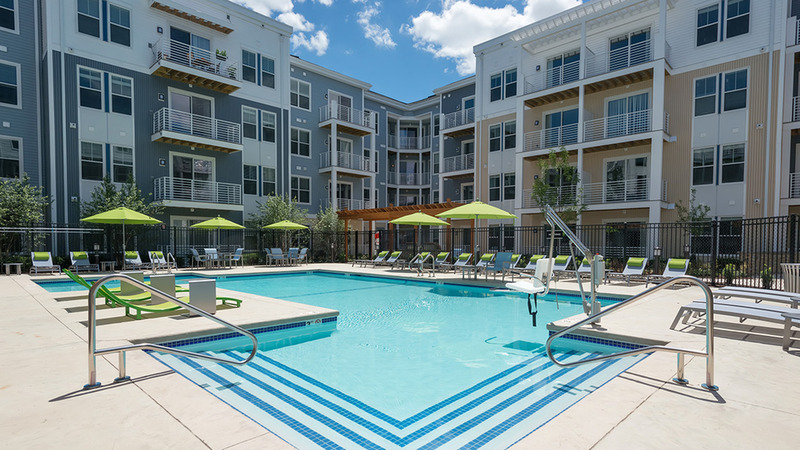 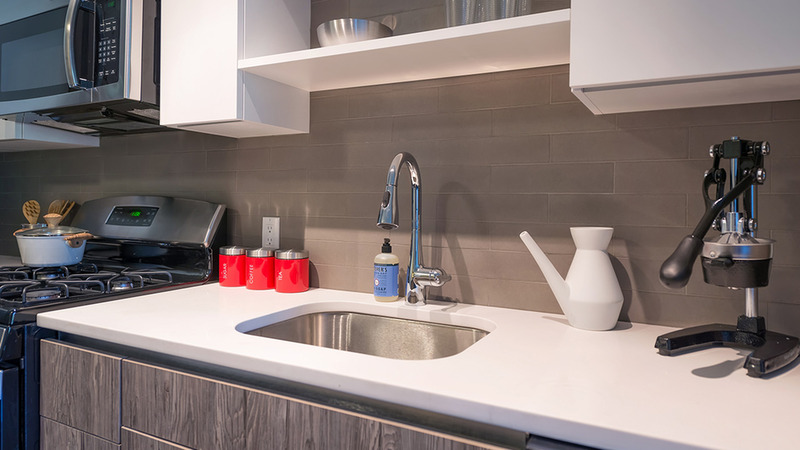 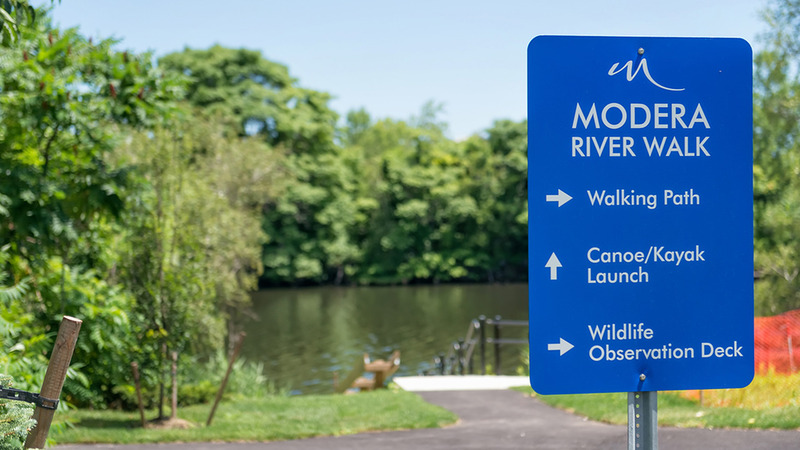 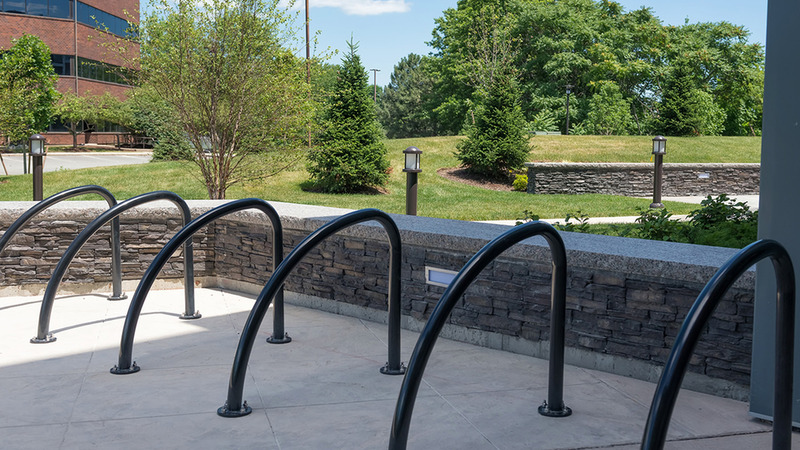 With a waterfront vantage close to lush walking and biking trails, Modera Medford puts a fresh spin on city living.